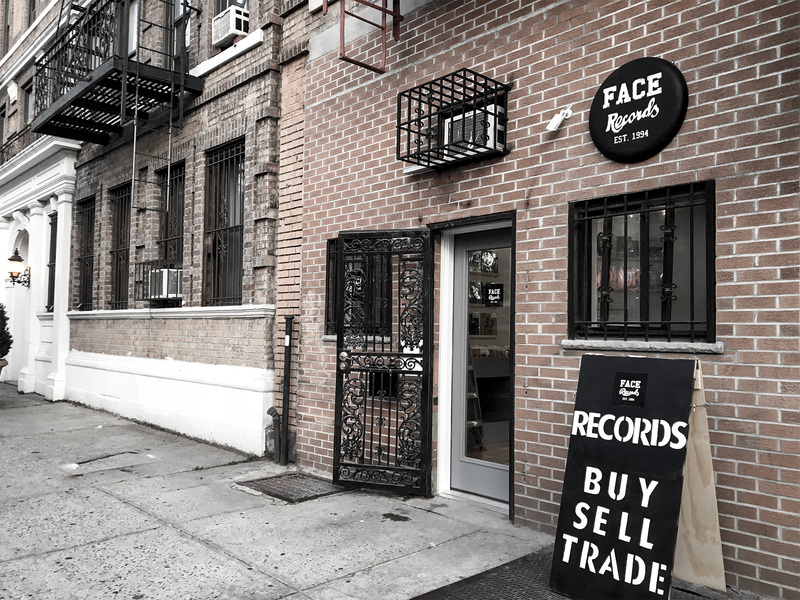 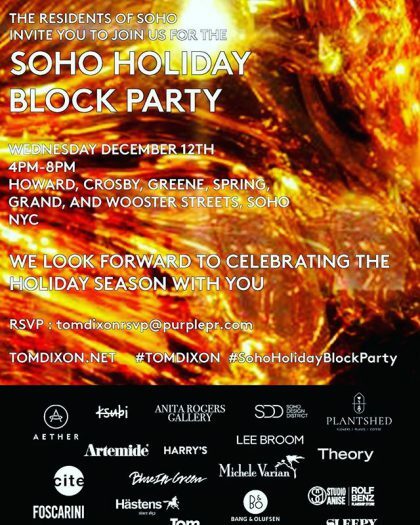 FACE RECORDS NYC member will spinning Japanese staff on SOHO HOLIDAY BLOCK PARTY. 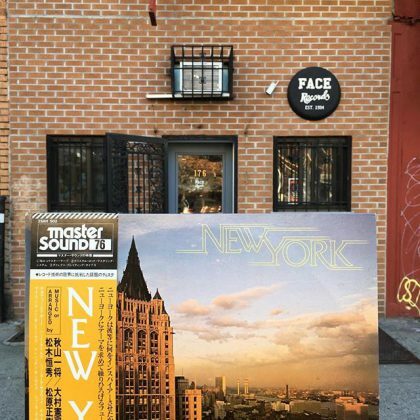 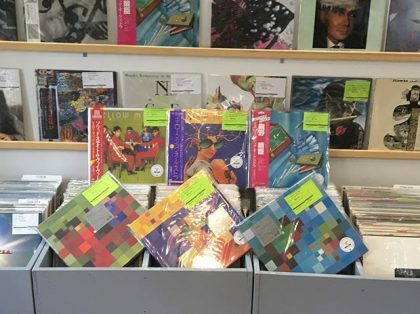 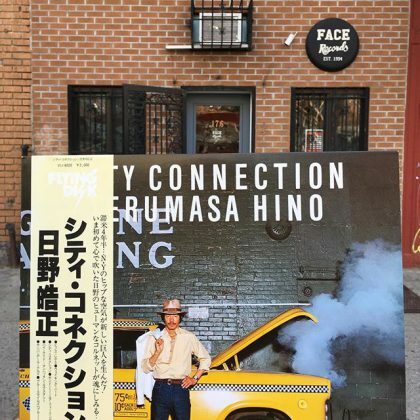 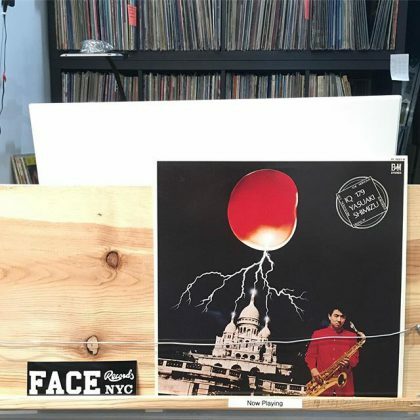 TERUMASA HINO/CITY CONNECTION has arrived in FACE RECORDS NYC. 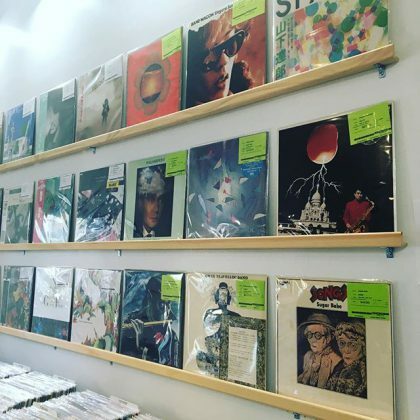 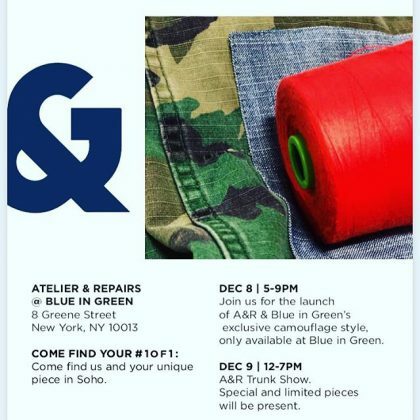 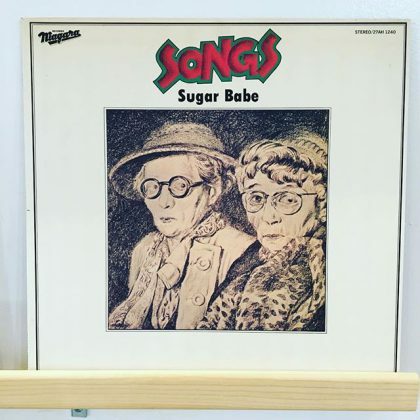 We will playing Japanese pressing vinyl records Blue In Green Soho in SOHO with Atelier And Repairs.